Lenovo K320T Smartphone: Mobile phones have been one of the greatest inventions of the last century. Before its invention, no one ever thought that we would someday be able to carry a device in our pockets that would let us communicate with anyone sitting in any part of the world. This is what makes mobile phones so amazing and this is what makes it one of the best contributions science has made to humanity and the planet. The invention of the smartphone has taken the contributions of mobile further. Now we have the computational power of a desktop or a laptop in our mobile phones and carry it everywhere. Mobile phones became touch-enabled now, and a whole economy of mobile applications was born. Now there are mobile applications for every task along with a bunch of games that most of us are addicted to playing. In short, smartphones have been a great boon to us, making the power of connectivity even stronger. Lenovo, one of the pioneering smartphone making companies, recently launched the K320T. It is an addition to their K series in China first, it is expected to be launched here in India soon. This smartphone packs all of the best specifications under its very cheap price. Let’s discuss some of the key specifications of the Lenovo K320T Smartphone. The phone has a touchscreen display spanning 5.50 inch and has a resolution of 720 x 1440 pixels. It uses the capacitive touchscreen technology with a display type of IPS LED. Just the perfect thing for watching those movies and TV series all day long on your phone. The perfect instrument for the movie lover in you. This amazing phone uses a Quad Core 1.3 GHz 2 GB RAM and 16 GB of internal memory. One can expand this storage to 128 GB with a microSD card. That is a huge amount of storage which can be very useful for storing any important files and documents. It is also important for the people who are too much into photography and can’t help but take photos and selfies every minute. The Lenovo K320T’s selling point is obviously its powerful and high-resolution cameras. The K320T’s back camera is a combination of an 8-megapixel camera with a 2-megapixel camera with LED Flash. It does support HDR imaging. The front camera is also an 8-megapixel selfie camera. This is a great phone for people who are obsessed with clicking selfies and good photographs all the day. Combined with its storage, this phone is a must for camera and photography enthusiasts, the ones who like to keep their Instagram profiles beautiful. This is also great news for the video enthusiasts as the phone can record HD videos in optimum quality. The Lenovo K320T runs on a strong lithium-ion battery of 3000mAh battery which is not removable. This is an extremely strong battery that will give support for a very long period of time and does not lose charge a lot. You can use power saver modes on the phone to save even more charge by killing background applications which eat up both data and charge. The connectivity systems aboard the K320T are also top notch. It has a WiFi 802.11 b/g/n system, hotspot system, micro USB v2.0, USB OTG and it uses a dual sim service. It also supports both 3G and 4G VoLTE technology. These specifications are important and are generally found in most phones out there. The dual sim is good for people with multiple phone numbers or different sim cards for data and calls. It also supports the Bluetooth technology and uses a 3.5mm audio jack. The Lenovo K320T works on Android Nougat 7.1 and can be updated to Oreo. 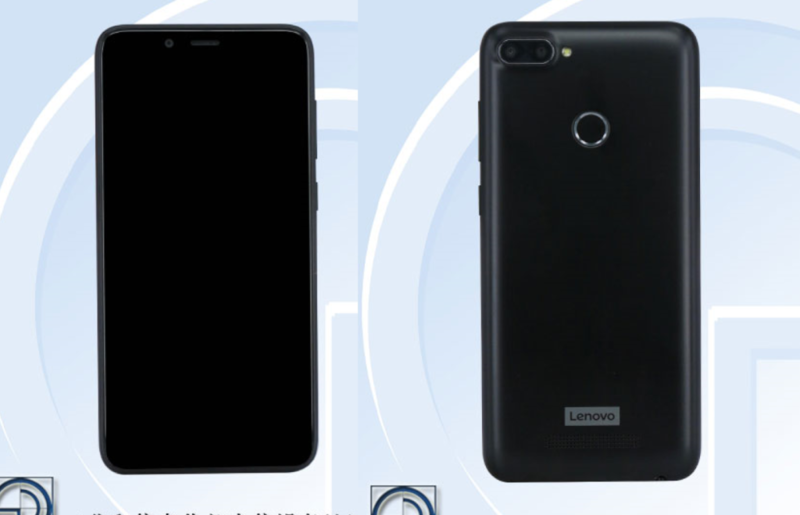 Lenovo K320T Smartphone comes with a series of sensors like Ambient Light Sensor, Fingerprint Sensor, Gravity Sensor, Proximity Sensor and Accelerometer. The dimensions of the phone are 155.20 x 73.50 x 8.50 (height x width x thickness) and the K320T weights 153.80 grams. The phone is supposed to be priced around Rs.10000 when it is launched in India. 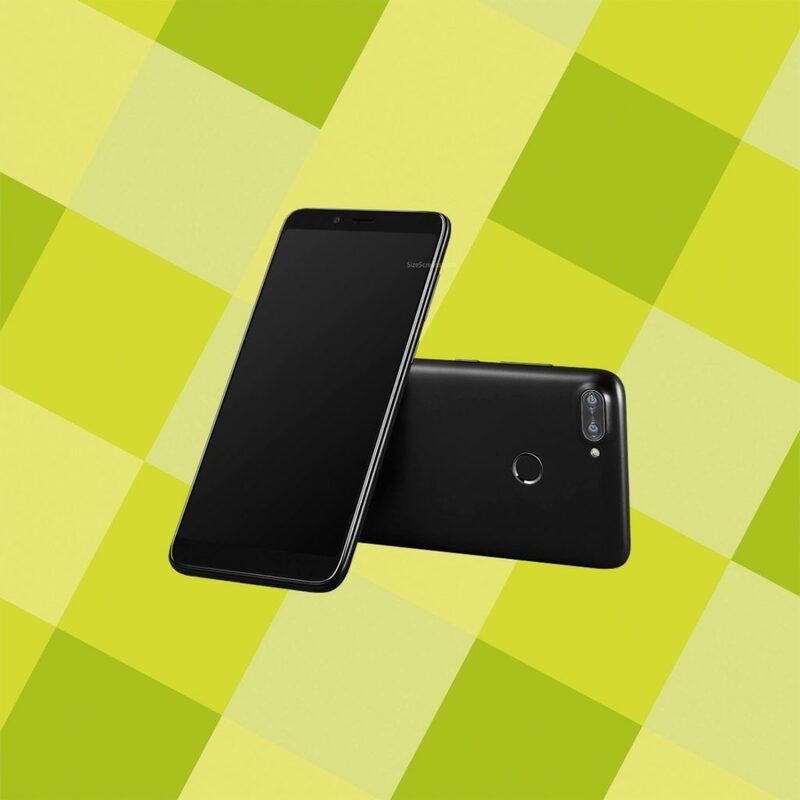 It launched in China with a price of CNY 999. The Lenovo K320T is a great phone and is one of the best in its price range. Lenovo has long been a pioneer in the world of smartphones and they truly have proven their stability as a smartphone maker with this phone.